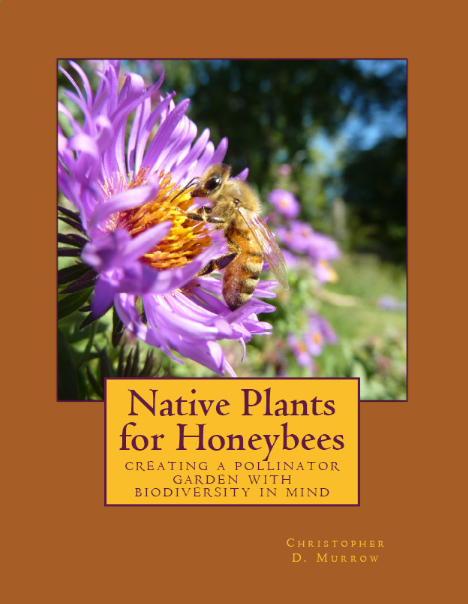 "Native Plants for Honeybees" is now published and for sale at Create Space, and Amazon.com right now, as well as the Kindle Bookstore. The emphasis is on Eastern Natives Plants, though not quite as south as Florida, Texas, or California. I know it's not really said anywhere but hopefully the big New England Aster on the cover gives everyone the idea. A few western natives are included but not many, and certainly not as many as I'd like to recommend. Ants: they make up 1/3 the total insects of the world by number (not species) so it only makes sense to talk about their relation with honeybees. Honeybee hives are often used by some species as nests, and the hives themselves are fountains of resources in many regards. I talk about the degrees in which ants interact with them. The topic of illegal trade is also brought up here.